You know how that saying goes, that you become the average of the five people you spend the most time with? 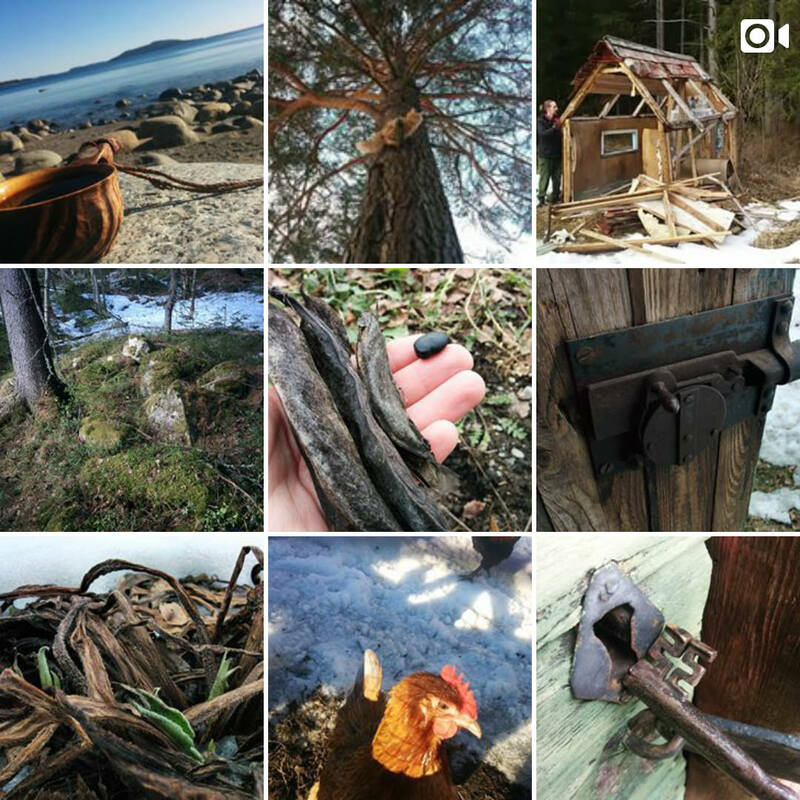 Well that’s why I follow the people below on Instagram, because they’re some of the smartest, wisest and most pioneering people when it comes to permaculture, self-reliance and off-the-grid living. Ben Falk is the founder of Whole Systems Design, which utilizes an interdisciplinary team of land planners, ecological designers, builders, and educators to develop resilient and regenerative places. He’s based out of Vermont’s Mad River Valley where they have an education site and run Permaculture Design courses and he’s an all around cool guy. 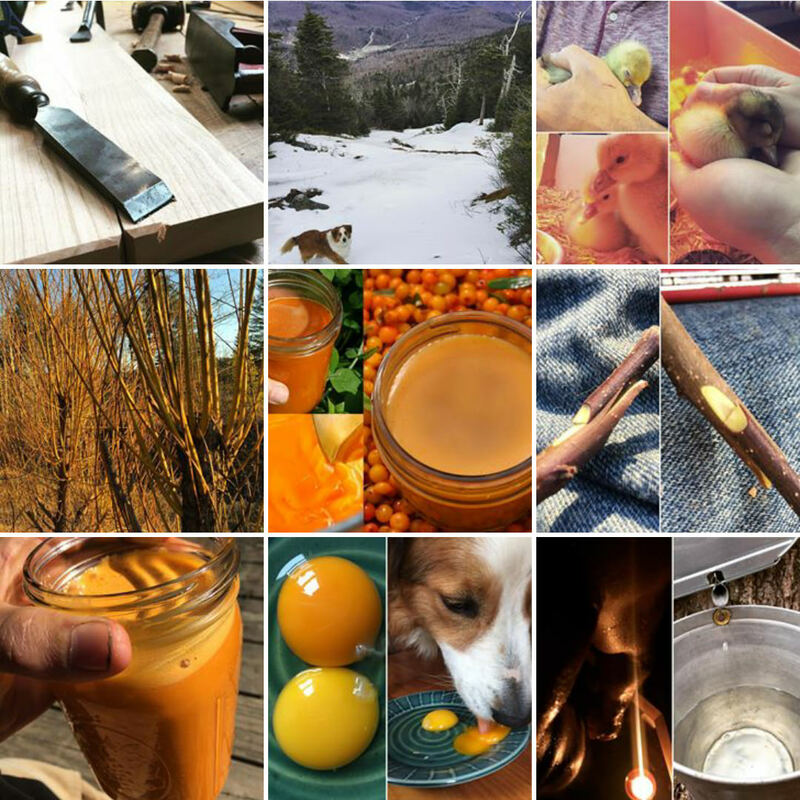 On his instagram you might see glimpses from the farm, Ben taking care of baby ducklings, Ben grafting fruit trees, Ben skiiing, or anything else that cool guys do. That’s me! If you want to get a glimpse of what’s going on in the day to day life at Walden Labs headquarters then check out my instagram. I’m not as awesome as the other cool people on this list, but still pretty cool. At least that’s what my wife tells me. Lots of planting coming up, both in the kitchen garden and the young forest garden. The nordic bees will wake up from winter sleep in a month or so. Exciting times to be alive! For those of you into gardening and permaculture Geoff Lawton likely won’t need an introduction. 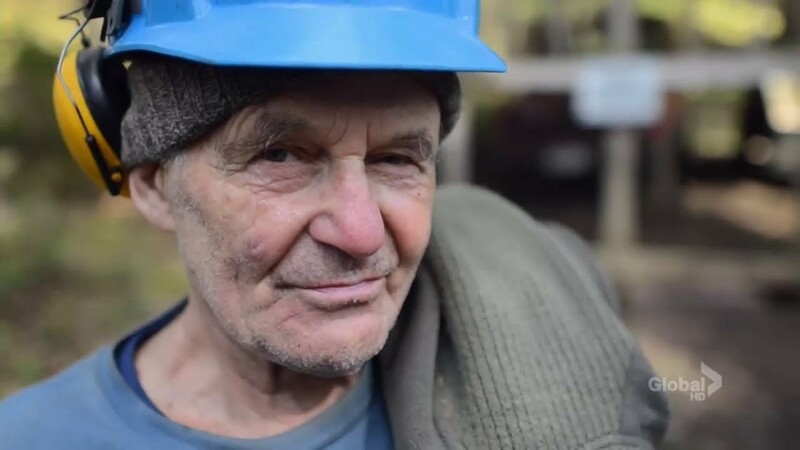 His work on spreading the knowledge of permaculture around the globe through the Permaculture Research Institute has been an inspiration for thousands. 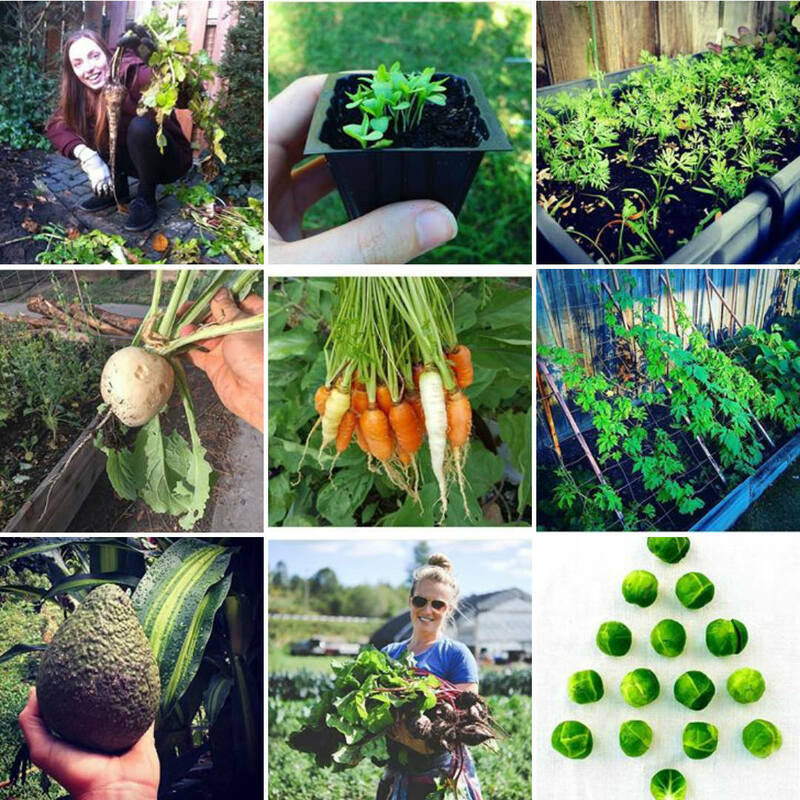 On Geoff Lawton’s Instagram you’ll see glimpses of the abundance that’s possible with permaculture. 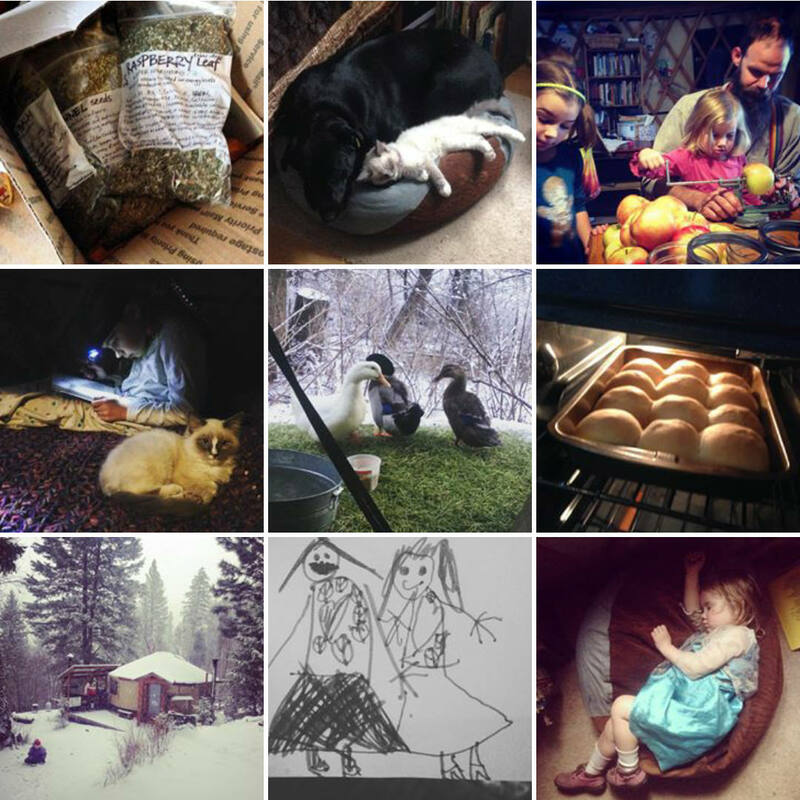 Off grid since 2013, Esther’s family of five lives in a 314 square foot yurt in the Boise foothills. Esther runs the popular Fouch-o-matic Off Grid channel on Youtube, and on her instagram you’ll get glimpses of their off-grid life and the process of building their off grid timber frame dream home. Nick is a permaculture and mushroom teacher, gardener, beekeeper and tree hugger who runs Milkwood Permaculture out of Australia. There’s always something interesting popping up on his Instagram, and I bet we’ll see even more interesting things coming up because this year he’s moving to Melliodora in Victoria. Melliodora is an amazing permaculture homestead and the home of Permaculture co-originator David Holmgren and his partner, Su Dennett. It’s one of the oldest home-scale permaculture demonstration sites, so I’m hoping we’ll get some glimpses of it when they’ve settled in! Diego is the host of the Permaculture Voices podcast and the PV conference. 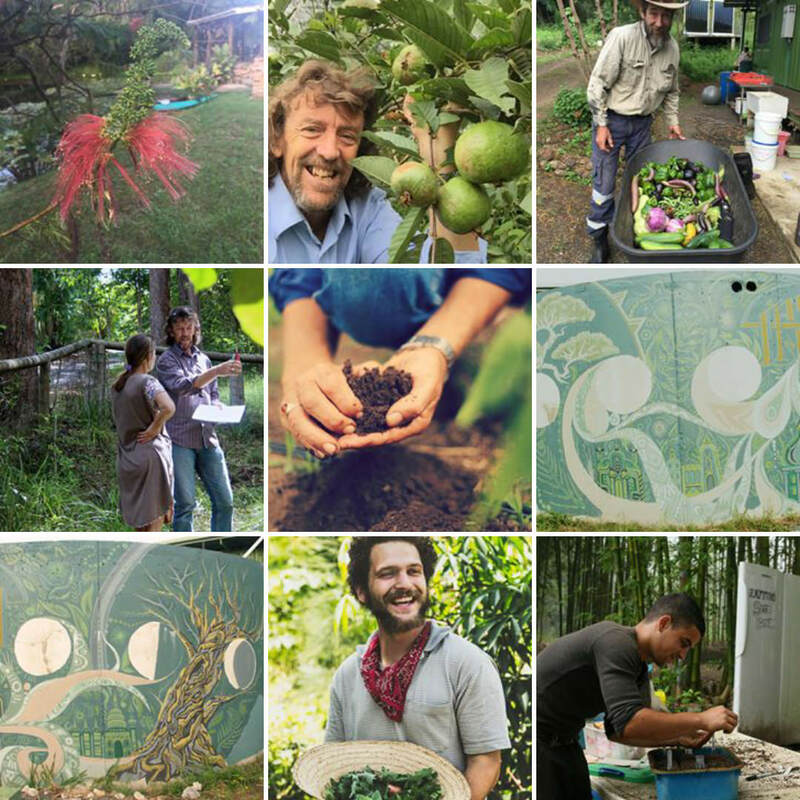 He’s doing really cool things to spread the message and knowledge of permaculture, and on his Instagram you’ll find his “behind the scenes” gardening and farming notes and insightful advice. 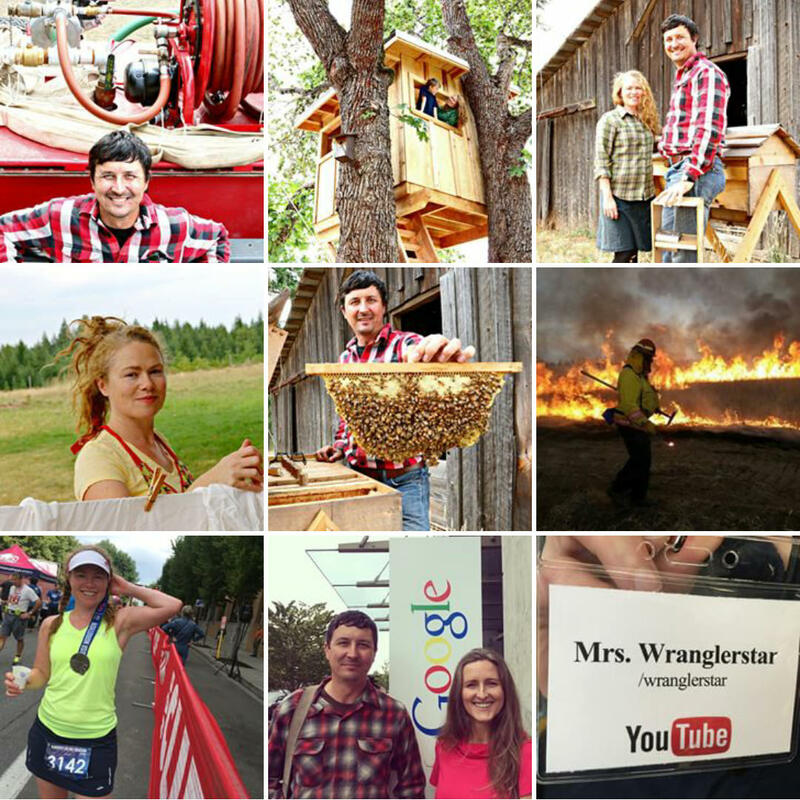 Mr. Wranglerstar, the king of homesteading on Youtube, also has an Instagram account where you can get some peeks from their daily life as modern homesteaders. 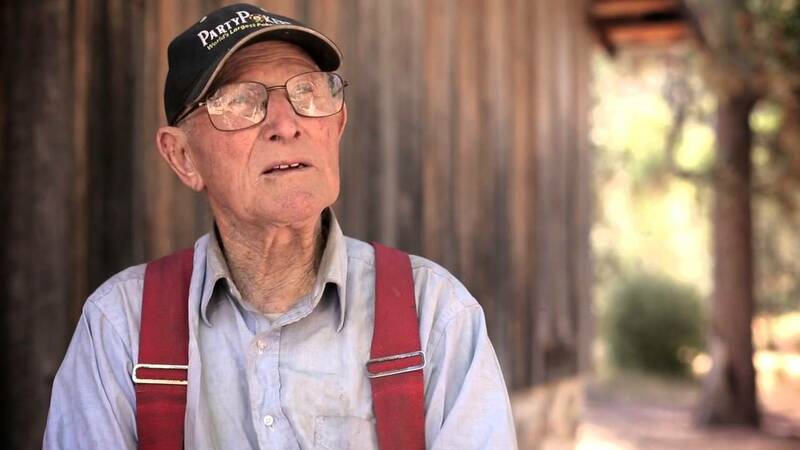 A young farmer and author of The Market Gardener: A Successful Grower’s Handbook for Small-Scale Organic Farming, Jean-Martin Fortier has been invited to talk all over Canada, the US, Europe, Australia, New Zealand and China. He’s also releasing The Market Gardener’s Toolkit this year, an educational documentary where he shares his tools and techniques for successful, profitable, human-scale vegetable growing. 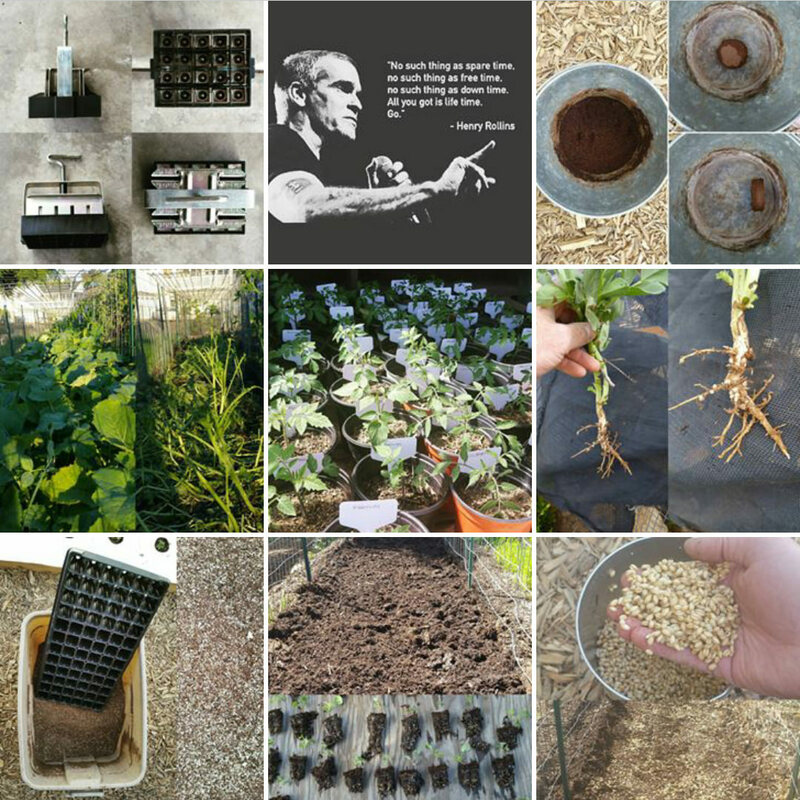 On his Instagram you’ll get insights into the life of a market gardener in a cold Canadian climate. Now here’s something different. Angelo is an ambassador of @wearewilderness, “a collective of humans striving to be more wild”, and full time student of Living by Nature, a wilderness school specialized in bushcraft and native skills. 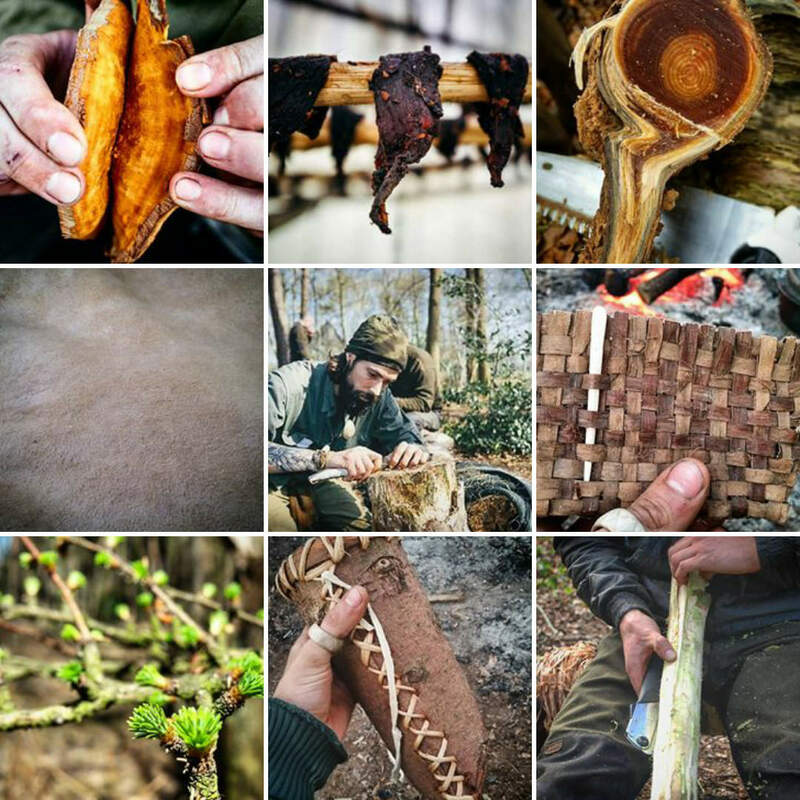 His Instagram is all about sharing his journey in rewilding, primitive skills and bushcraft. 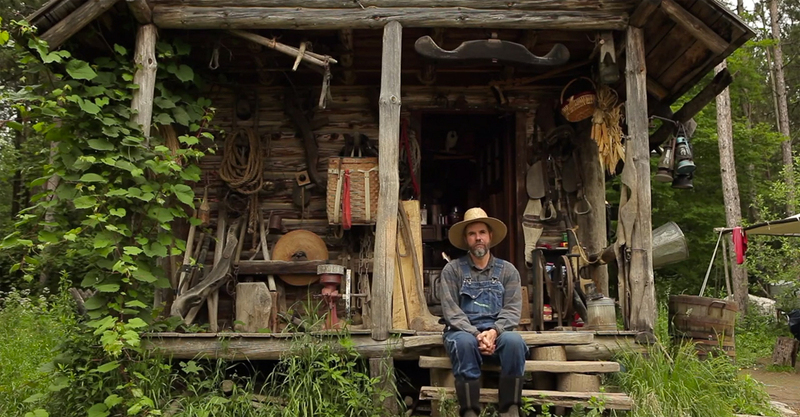 BecomingWildman is about a journey into self reliance. I’m traveling to learn and practice the skills of the common past. By using the knowledge of bushcraft, I roam and life in nature. Looking for a more simple,meaningful and adventures lifestyle. 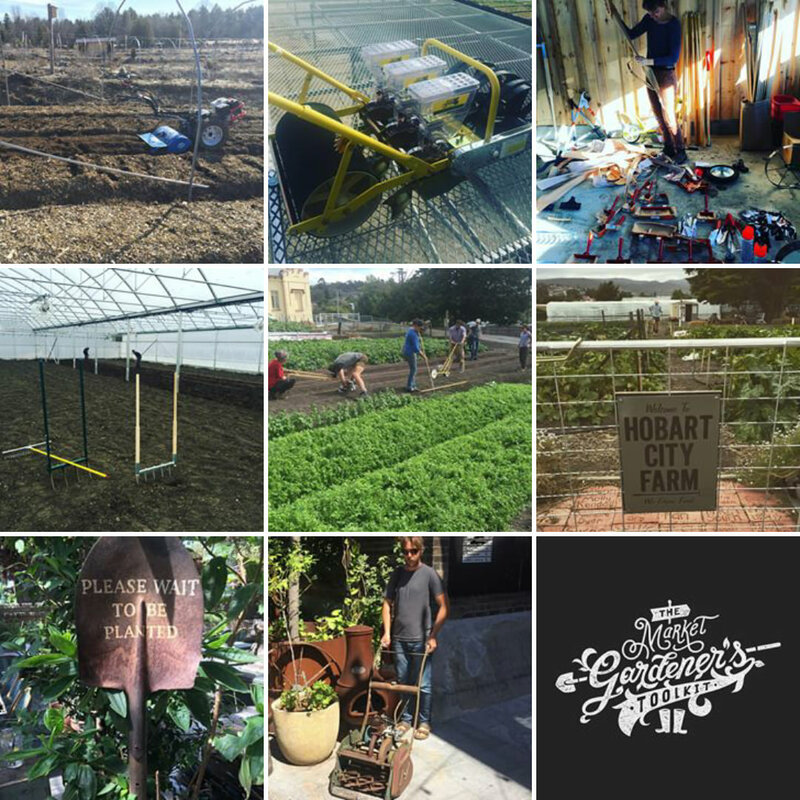 Urban Gardeners Republic is, in their own words, “the biggest gardening community online”. I don’t know if that’s true or not, but I can say that their instagram feed is awesome. 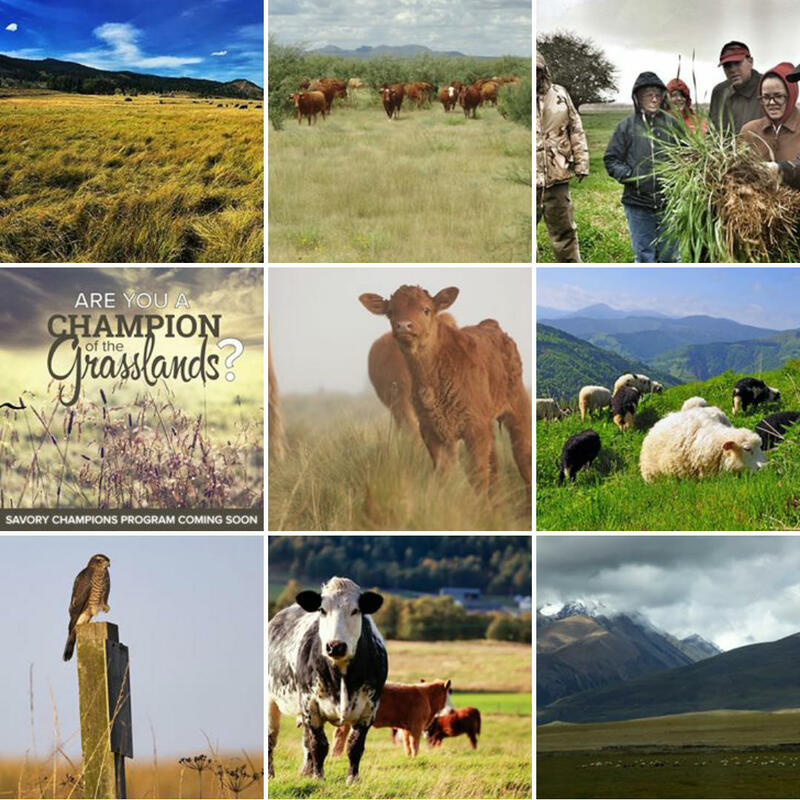 The Savory Institute is doing amazing things promoting large-scale restoration of the world’s grasslands through Holistic Management. 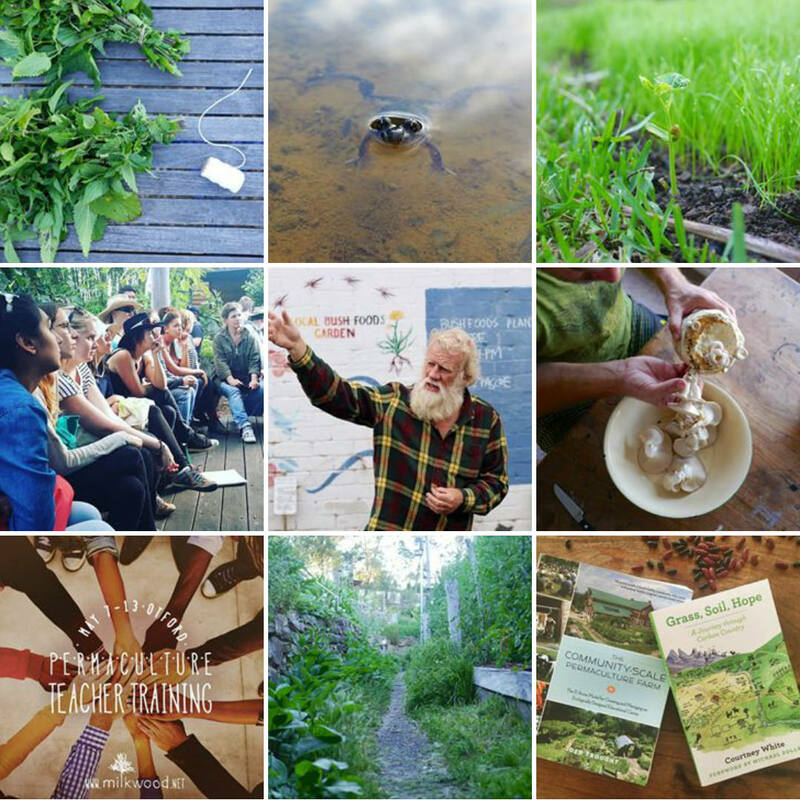 Check out their instagram for lots of nature, cows and permaculture places and people from around the world. Please note that yes, I realize I missed out on all the countless men and women who are into self-reliance and permaculture that deserve to be on this list. This is but a very small sample, representative of a vast ocean of self-reliance awesomeness. Feel free to add more names in the comments!